Make a stylish BQ Aquaris M5 case. 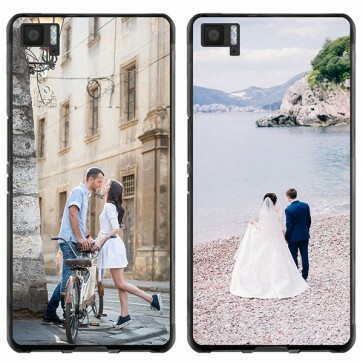 Make a phone case with your own photo or picture. 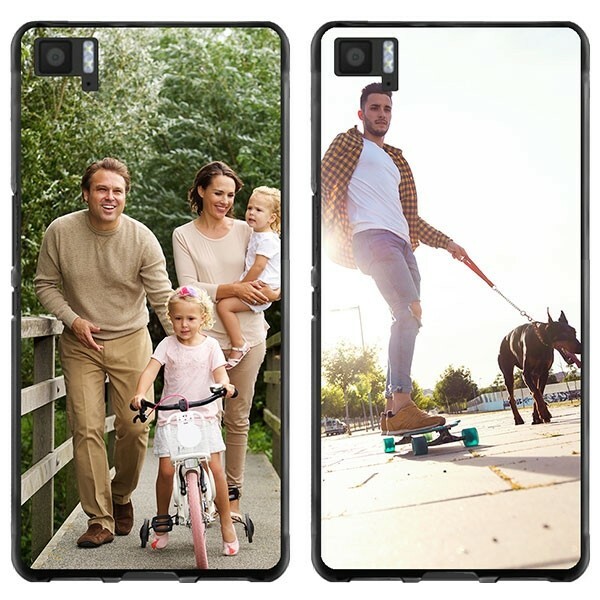 Unique protection for your phone. Create a BQ Aquaris M5 case. Even though the BQ Aquaris M5 is not the most expensive phone on the market, this does not mean that you don’t need to properly care and protect this phone. 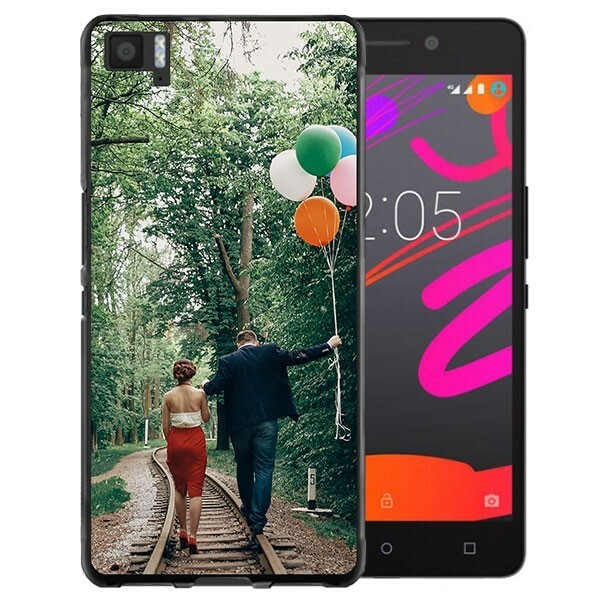 With a GoCustomized case, you not only extend the life of your phone, you also make your phone unique. You can design the BQ Aquaris M5 case however you like. Impress your friends with a beautiful phone case delivered quickly. GoCustomized's soft cases protect both the side and the back of your phone, making sure that your phone is safer in the case of an accident. Additionally, with GoCustomized's covers, you can have a personal twist on your BQ Aquaris M5. What are you waiting for? Order a BQ Aquaris M5 case. When you're done designing your BQ Aquaris M5 case, you'll want to order right away! When paying for your case, you can choose between different options: Paypal,Visa, American Express or Discover card. We try to deliver the cases as soon as possible. If you order in the evening the case will be produced and sent the next business day! Do you have questions, tips or a complaint? Contact our customer service. We often respond to the same business day, so we can help you further and answer your question or issue.